Air conditioning during a Melbourne summer can make a great deal of difference. We are experiencing some hot summers and there are even days in spring and autumn when we need the air conditioning system working. It can make a massive difference to our lifestyle, but it does come at a cost. 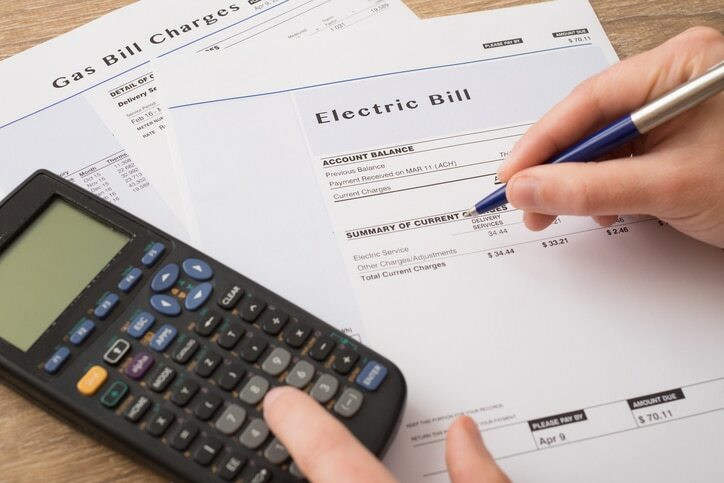 There are some common mistakes that people make that can impact on the size of the bill associated with keeping their home cool. It is worth looking at these and making sure that if you have a residential air conditioning system that you address these items to keep your costs down. It is important that you select an air conditioner that is the correct size for your house. An air conditioning unit that is too small will be forced to run constantly, which will be expensive and place a lot of stress on the unit over time, reducing its operating life. If you choose a system that is too large, then it may be too quick to cool the space without removing the humidity, tending to regularly come on and then turn off rapidly which is not how it was designed to function and may impact on its operating life. In addition, because it is able to cool the space so quickly, it may also struggle to effectively maintain uniform temperatures. 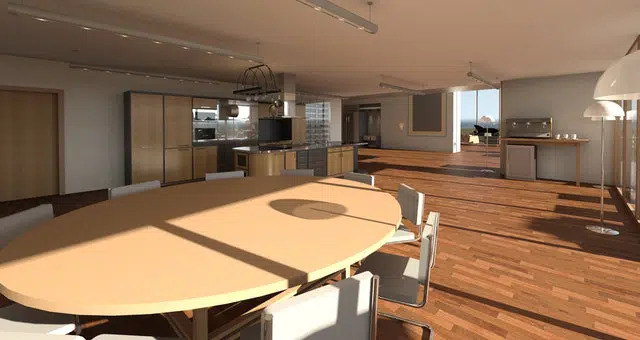 When deciding the cooling capacity for residential air conditioning, you need look at the size and design of the space to be cooled, how much direct sun it gets, the insulation you have in place and how many people you usually have in the room. Cooling a space with nobody in it is just a waste of money. It will save you money over time if you install a programmable thermostat that enables you to adjust the temperature of the air conditioning for a space based on a schedule of times that matches how you use your living area. If you have a ducted system, you can increase its efficiency by closing vents in rooms that are not being used. If you have a ductless system, then remember to turn it off when you leave a room or close doors into areas where you do not need the cooling. The compressor on an air conditioning unit may not be a very attractive piece of equipment, but even though you may want to keep it hidden, you must choose a location where it will be able to function efficiently. Placing it in direct sunlight will impact on how well it is able to function in removing heat. Having it too closely surrounded by shrubs or bushes will limit the ability of the hot air to flow away from the unit. Putting it too close to a wall or enclosing it in a structure that is not properly ventilated will also reduce its effectiveness. It is best to be placed in the natural shade where it is well ventilated. With residential air conditioning, the thermostat and the vents need to be located in your house so that the system is able to function effectively. Placing the thermostat in a location that is on a wall that receives direct sunlight, or too close to lighting that produces a fair amount of heat, will impact on how the thermostat measures the temperature and your house will tend to be over-cooled. This will unnecessarily increase your costs. It is important also to check that vents are not being blocked by any furniture items or the fabric from curtains as this will restrict effective air circulation and reduce the efficiency of the system. Many people will feel comfortable with the air conditioning temperature set around twenty-five degrees Celsius, but on hot days there can be a tendency to set the thermostat lower than that so that rooms become much cooler. The additional expense of cooling rooms to the lower temperature will add up. Choose a temperature that will make you feel comfortable when you are doing normal activities in the space. It has been estimated that you are saving around three percent off your electricity bill with each degree you raise the temperature on your thermostat. 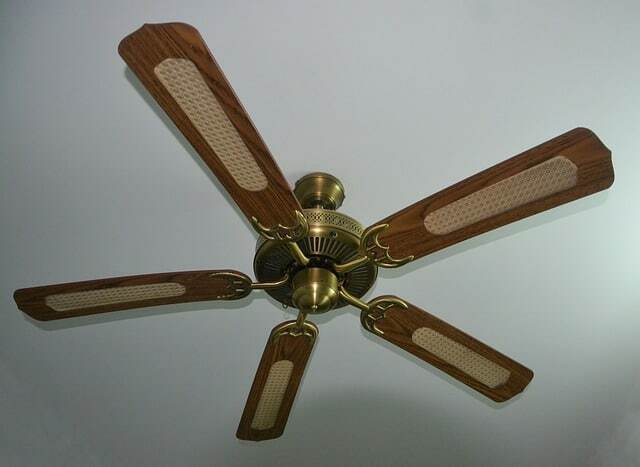 The benefit of using ceiling fans or appropriately placed pedestal fans is that they will help circulate the air in the space and make it feel cooler. You are able to install smart ceiling fans that you can program using an app. It is important to make sure that the ceiling fan is turning in the right direction so that it is pushing the air down. If you have exhaust fans in your kitchen and bathroom, then try to limit how much they are used because they are sending your cooler air outside. Having the doors and windows open will allow the cool air from your home to flow outside and for warm air to flow in. This means that your air conditioner will have to work harder to keep the temperature down. It is also worth checking that your doors and windows when closed form a seal that prevents the cool air from flowing outside. If they do not, then consider having some additional insulation installed on your doors and windows to reduce this problem. The air filters remove dust and allergens from the air. They need to be cleaned each month so that they will function effectively and not impede air flow. A clean filter will significantly increase the efficiency of the air conditioner and potentially reduce your energy consumption by around ten percent. You should be able to check your owner’s manual to find out where the filters are located and the process for their removal. Many systems have filters that are able to be washed and reused. This will save you money and reduce waste. Your condenser will usually be located outside and so will be subjected to the elements. It can become dirty and have debris and leaf litter blow over it. Dust, dirt, and garden debris on the coils will reduce their effectiveness. Make sure that you check it regularly so that the ventilation is kept clear and that any leaves or grass clippings from your lawnmower are kept away. If you have shrubs near the condenser, then make sure they are regularly pruned so there are at least sixty centimetres of space around the box. Routine maintenance of your air conditioning system will ensure that it operates efficiently and will extend the life of the system. Each year when the weather starts to heat up you can check the seals between the conduit and the condenser. Inspect your equipment for any signs of corrosion on electrical connections, rust on the equipment or damage that has occurred during the winter months. Check that there is no blockage where the water that condenses from your system is able to flow out and that the fans are continuing to run smoothly and without any additional noise. You can also check that the seals on your windows and doors are still working effectively as well. It is worth getting your air conditioning unit serviced regularly. A skilled technician will be able to identify a range of faults before they are able to escalate into something more serious. A routine service will tend to be a lot less expensive than needing an emergency repair. Problems such as refrigerant leaks should be assessed and repaired by a qualified technician. They will be able to test that your system is functioning as it should be. They should also check for problems with corrosion or electrical components, as well as any issues with the moving parts of your system such as fans. Take advantage of these tips to improve the efficiency of your residential air conditioning system. Over time it can make a substantial difference to the amount of money you spend. For more advice on air conditioning, contact Advance Heating & Cooling by calling (03) 9310 1990 today!